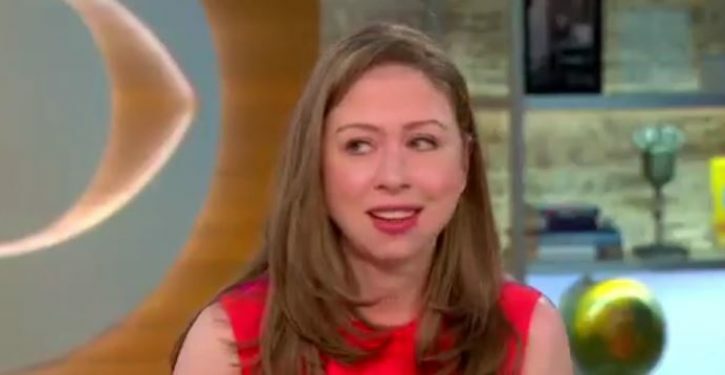 Conservatives came to Chelsea Clinton’s defense after a video surfaced of a New York University student verbally berating her on Friday at a vigil to honor the people who died in the New Zealand shooting. The confrontation took place a day after a man opened fire inside two mosques in Christchurch, New Zealand that left at least 49 people dead. Clinton, who’s pregnant, responded by apologizing for making the students uncomfortable. The students were angry about her interactions with Democratic Minnesota Rep. Ilhan Omar. The student was referencing the comments Clinton made about Omar last month after the Minnesota congresswoman accused the pro-Israel lobbying group American Israel Public Affairs Committee (AIPAC) of buying pro-Israel support.